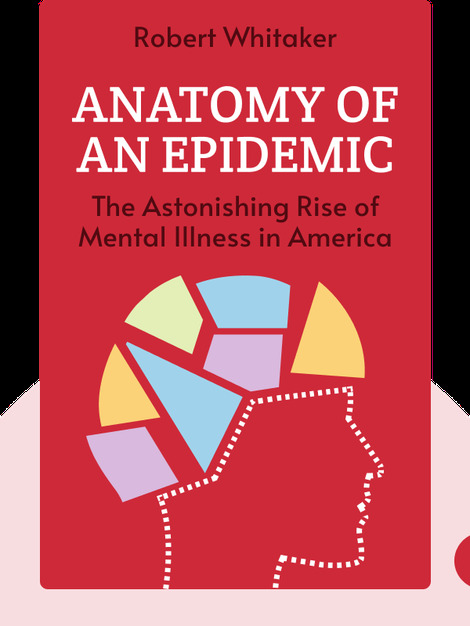 Anatomy of an Epidemic (2010) traces the development of mental health medications and the relationship between pharmaceutical companies and the field of psychiatry. These blinks bust the myths we’re told about such drugs, and, in the process, may make you question the wisdom of fighting psychological ills with a panoply of pills. 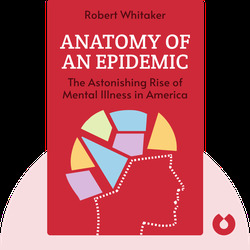 Robert Whitaker is an award-winning writer who has provided extensive coverage on issues regarding mental health and the pharmaceutical industry. He is the author of several critically-acclaimed books, including Mad in America, The Mapmaker’s Wife and On the Laps of Gods.